WHISTLER, BRITISH COLUMBIA – Book a golf package to play one of the spectacular golf courses in the beautiful setting of Whistler, British Columbia, and be sure to pick up a few tips at the Practice and Learning Center at the Chateau Whistler Golf Club. The Practice and Learning Center at the Chateau Whistler Golf Club officially opened in 2003 and came with a price tag of approximately $2 million. It is located adjacent to the sixth fairway on the golf course, and includes a 350-yard long practice fairway with covered hitting areas, green tees, target greens and a significant short game component. 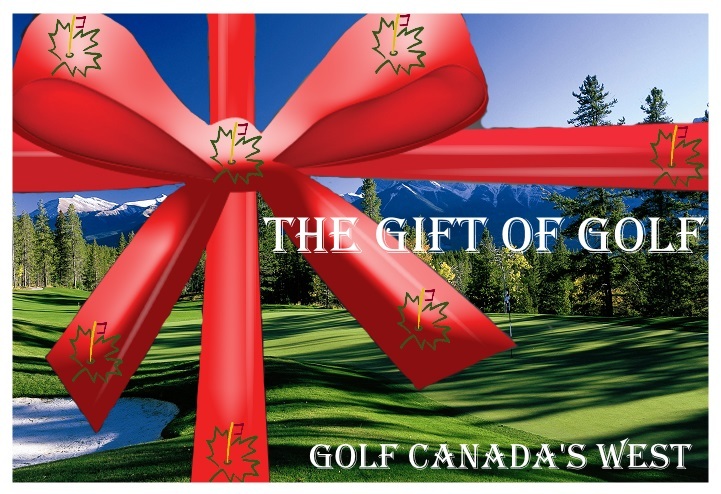 Designed by renowned Canadian golf course designer Gary Browning, the Practice and Learning Center is a world-class golf venue located in British Columbia’s Whistler. The Chateau Whistler Golf Club Practice and Learning Center compliments the existing golf club facilities and completes the summer golf vacation experience at The Fairmont Chateau Whistler. Designed by Robert Trent Jones Jr., the Chateau Whistler Golf Club winds its way through some of the most interesting terrain in British Columbia. Readers of Conde Nast Traveler Magazine consistently rank the Chateau Whistler Golf Club one of the top golf resorts in North America, Mexico and the Caribbean. The 550-room Fairmont Chateau Whistler is a member of the Leading Hotels of the World and offers guests that arrive to Whistler, BC on golf vacation premiere accommodation in a true resort setting. Golf vacationers routinely fine-tune their game at the Practice and Learning Center at the Chateau Whistler Golf Club before heading out to play one of Whistler, BC’s gorgeous golf courses that they booked in a golf package. “It is a fantastic opportunity to stay at the Fairmont Chateau Whistler and get daily instruction at the Practice and Learning Center,” said Richie Charles, a BC golf expert.